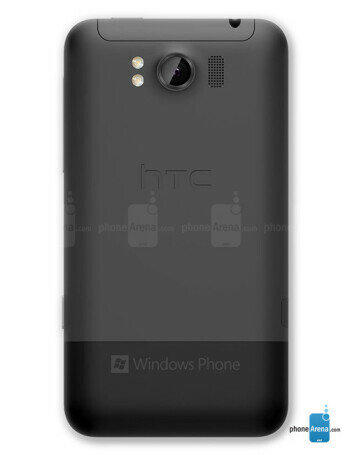 HTC Titan II, the follow up to last year’s Windows Phone device with a mammoth 4.7” screen. While the screen size and CPU speed stay the same, there are several significant upgrades in the new phone, not the least of which is a 4G LTE radio that will work on AT&T’s growing LTE network. 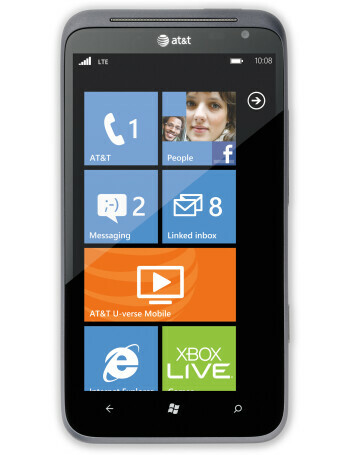 The HTC Titan will be the first LTE-equipped Windows Phone device to be offered, continuing HTC's tradition of LTE-related firsts. The Titan II will also sport an increased emphasis on its camera, with a 16-megapixel camera (you read that right) with a wide-angle lens, image stabilization, and a backside-illuminated sensor for superior low-light performance. When the light gets too low, you can use the devices dual LED flash to liven up your images, while using the red eye reduction for the inevitable bugaboo that results from using a flash. 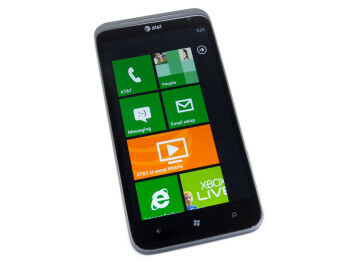 The camera also takes 720p video, which should look great when reviewing it on the 4.7” super LCD screen. The Titan II also brings with it an enlarged 1730mAH battery, which hopefully will help offset the inevitable battery drain of using LTE. 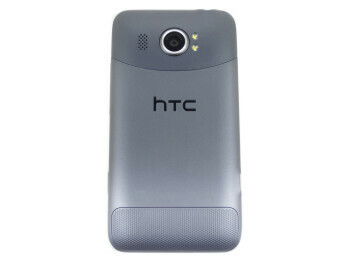 HTC Titan II landing March 18th for $200? Xperia Ion, Skyrocket HD, Exhilarate, and Sony Crystal tablet are coming later?